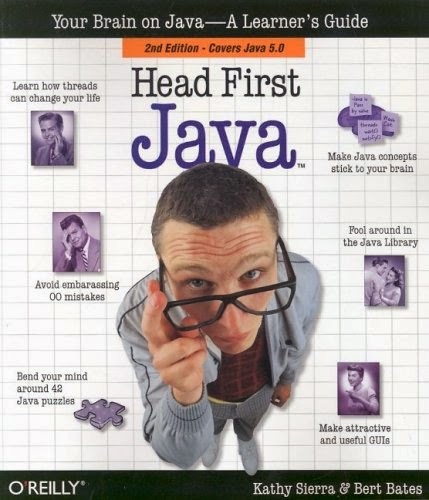 Java Head first: Head first java is the best book available to learn java in fun and attractive way. Head first for java uses simple yet smart ways to teach java concepts. 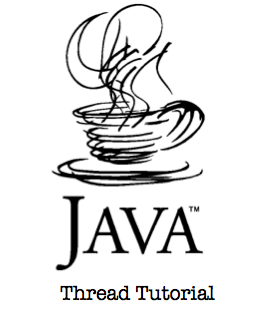 Java Multithreading : Learn how multiple threads in java works. Multithreading in java is the most used feature of java making java more versatile and user friendly. 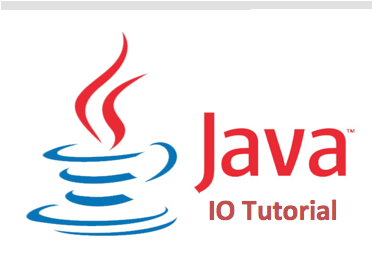 Java- IO tutorial: Download this document to understand java input output mechanism. Java supports multiple ways to handle input-output operations.